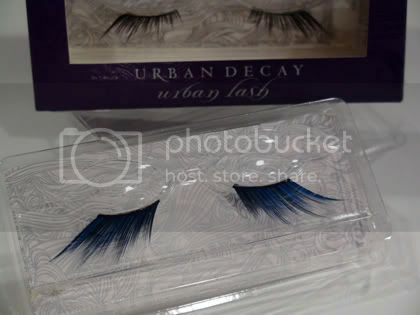 Get ready to lash out this fall with Urban Decay. Once again they have offered us a sneek peek on twitter. This time it’s of fake lashes. I’m all about fake lashes….I just wish they were easier to apply. Anyone have any tips? 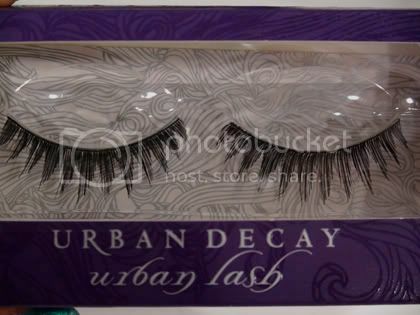 Also what do you think of the Urban Decay lashes? I personally love them.